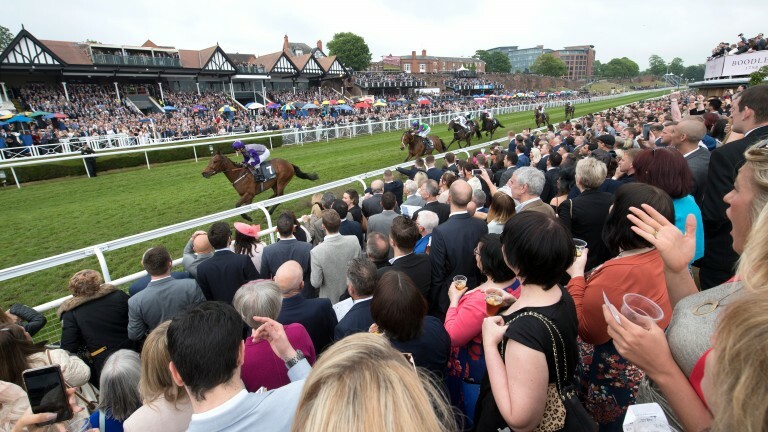 The designation of the Roodee by Mayor Henry Gee in 1539 as a venue for annual races qualifies Chester as the oldest racecourse in Britain and, by extension, the world. As well as bequeathing a track which has continued to thrive for almost 500 years, the mayor became synonymous with racing through the adoption of the term 'gee-gees'. Chester's first grandstand was erected in 1817 and the earliest incarnation of the Chester Cup, known as the Tradesmen's Cup, was first run in 1824. Racing in Newmarket is often associated with the Restoration following the English Civil War and the patronage of King Charles II, although there was almost certainly some form of the sport practised by courtiers of James I, who came to the throne in 1603 and patronised the heath for hunting. Newmarket's first recorded match race took place in 1623 between horses belonging to Lord Salisbury and the Marquis of Buckingham, while the Town Plate was established under a set of rules drawn up by Charles II and first contested in 1666. Queen Anne chose what is now Ascot racecourse as the perfect place to stage the sport during a carriage ride and, after the crown purchased the land for £558, Her Majesty's Plate was instigated in August 1711. Three years later Anne was succeeded by her second cousin, George I – a man said to detest all sports. 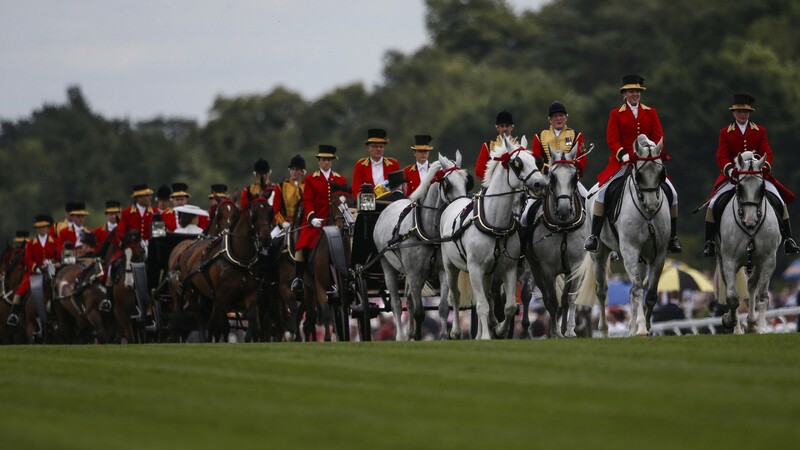 The first of the Hanoverian royals to take a keen interest in racing was the Duke of Cumberland, who presided over the first four-day meeting in 1749, while other landmarks were the laying out of the straight mile in 1785 and the first royal carriage procession in 1824. The very name of Ireland's most renowned expanse of equine land is derived from the Gaelic Cuirreach, or place of the running horse. Cherney's racing calendar was published in 1727 and featured the Curragh, although as early as 1682 the nobility flocked there to enjoy "hunting, hawking and racing" and Lord Kildare offered a plate for those who wished to race upon "the excellent course". The first Irish Derby was run in 1866, two years before the passage of the Curragh of Kildare Act enshrined the right to common grazing and racing in law. Just outside the Napoleonic garrison town of Tarbes and with the Pyrenees rising above the entrance to the home straight, Laloubere has staged racing for over two centuries and can claim to be France's oldest functioning racecourse. July 23, 1809 was the date of the inaugural meeting, when among the many visitors was Marie-Therese de France, whose father, King Louis XVI, had been led to the guillotine 16 years earlier. Elsewhere in France, Chantilly dates from 1834 while Longchamp was a relative latecomer in 1857. 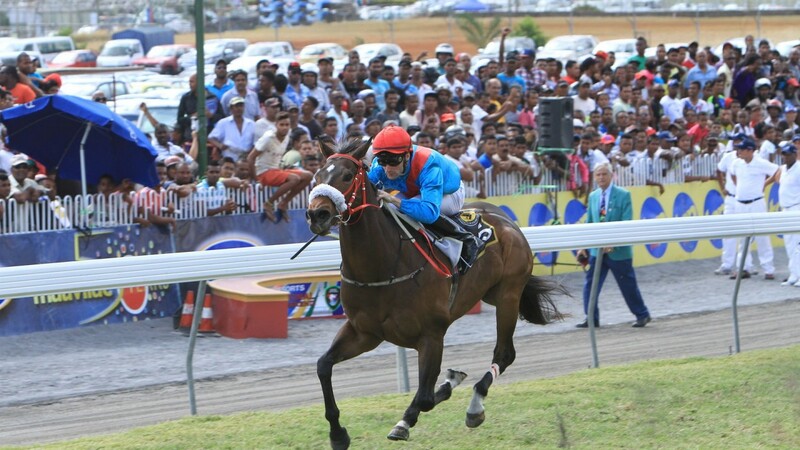 Much of the spread of horseracing as an organised sport stems from the expansion of the British Empire and it was Colonel Edward Draper who founded the Mauritius Turf Club, the oldest racing body in the southern hemisphere. The first meeting was staged in 1812, two years before the British capture of Mauritius from France was formerly recognised in the Treaty of Paris. Racing has remained the main sporting passion of this island nation ever since and in 2018 the track's 299-race programme generated betting turnover of 5.7 billion rupees (£124 million), while its favourite son, Karis Teetan, is one of the stars of Hong Kong's jockey colony. Among the competing boards that govern Indian racing today, the Royal Western India Turf Club is the oldest, having been founded as the Bombay Turf Club in 1800 at Bycula. Racing in the monsoon retreat of Pune was first staged in 1819 and the current track was built in 1830, meaning it claims the distinction of being India's longest active racecourse, as the RWITC moved its main track across Mumbai from Bycula to Mahalaxmi in 1883. The Indian Classics date from the 1940s and the St Leger – run from 1944-49 as the Governor General's Cup – is staged at Pune in March over the same 1m6f trip as the Doncaster race on which it is modelled, although it is restricted to four-year-olds. Australia's two biggest cities vie for supremacy in almost every sport and racing is no different, with Sydney and Melbourne unable even to agree on which way round to run. 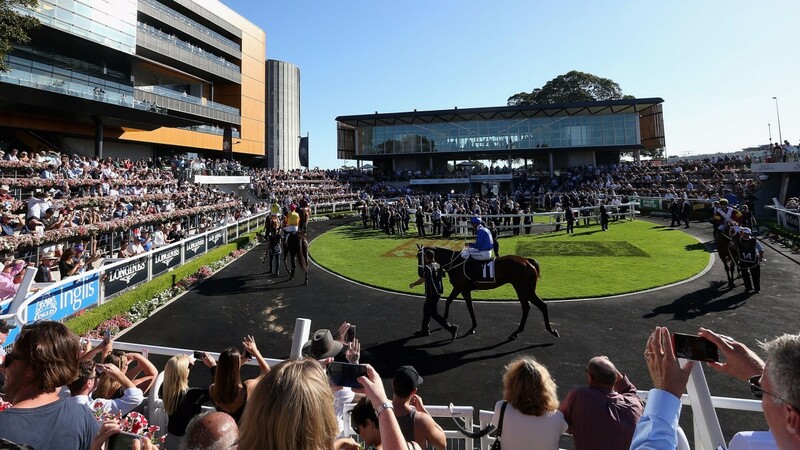 Sydney's Randwick boasts the title of oldest racecourse in the country thanks to its opening in 1833, although its doors remained closed between 1840 and 1860. Melbourne's most historic venue is Flemington, which began racing in 1840, with the Victoria Racing Club acquiring the lease in 1848 and the inaugural Melbourne Cup being run in 1861. The oldest thoroughbred racecourse in the US is Fair Grounds in New Orleans, home now to a key Kentucky Derby trial in the Grade 2 Louisiana Derby and first used under the name of Creole in 1838. A combination of competition with Metairie and the intervention of the Civil War meant Fair Grounds only opened permanently at the third attempt in 1871. Pleasanton in northern California traces its history to 1858 and still races for 15 days a year during the Almeida County Fair but the longest continuously active major venue in the US is arguably Saratoga, which began racing in 1864, nine years before the first Kentucky Derby at Churchill Downs. British officers began racing at the Garrison parade grounds in 1845, which makes the venue one of the oldest in the Americas, while the introduction of thoroughbreds replaced previous betting mediums on the site including match races featuring goats and crabs. The Barbados Turf Club was founded in 1905 but the island's biggest race, the Gold Cup, was first run in 1982. 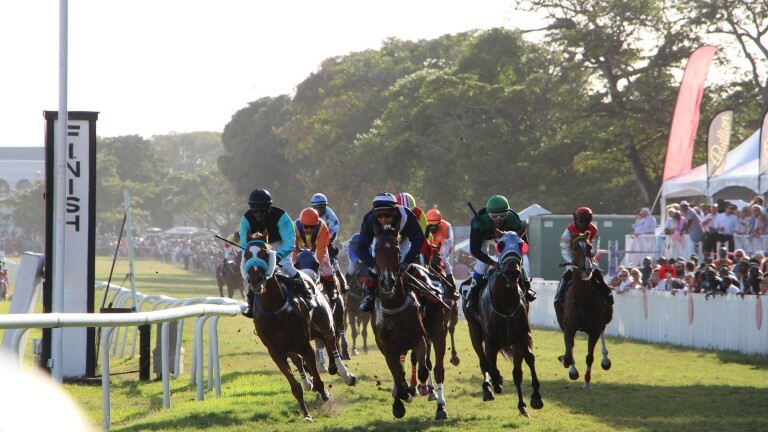 Until its closure in favour of Santa Rosa Park in the 1990s, the Queen's Park Savannah in Trinidad traced a longer history, with the first racing taking place in 1828 and a permanent grandstand being erected in 1854.